This statement discloses the privacy policies for the entire CleveShirt.com. 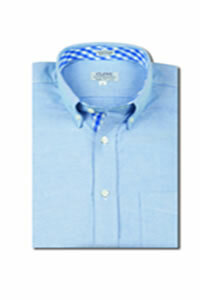 ("Cleve Shirt ") Web site. This Privacy Statement outlines the information Cleve Shirt may collect and how we may use that information. If you have questions about this policy or about any part of this site, we may be reached via e-mail at sales@cleveshirt.com or by telephone at 201-825-6122. Cleve Shirt may capture implicit information from users who visit our Web site for aggregate statistical analysis and site customization. Users refers to the machine on which a user is operating and does not imply any personal information about the user. Cleve Shirt review trends based on information as a whole, but does not do so in an effort to identify the individual identity of the visitor to its site. We also may solicit email for site feedback, business development, press inquiries, or human resources inquiries. 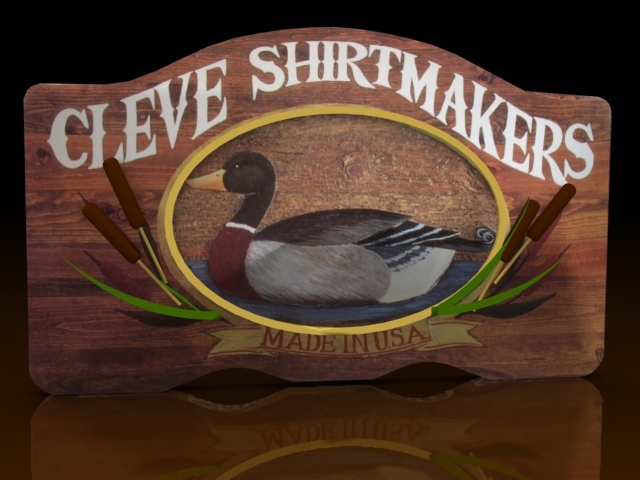 Cleve Shirt will not share information solicited from our Web site with a third party without the express consent of the individual. Cleve Shirt will not collect any personally identifiable information about you (e.g., your name, address, telephone number, or email address) through our website unless you have provided it to us voluntarily. If you do not want your personal data collected, please do not submit it to us. 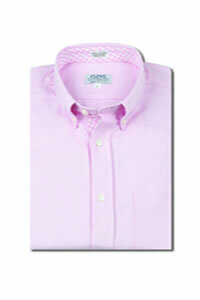 Thank you for visiting CleveShirt.com.